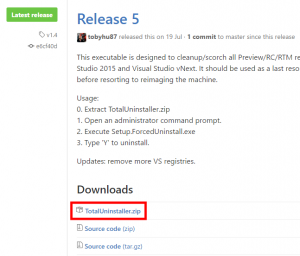 WARNING: This executable is designed to cleanup/scorch all Preview/RC/RTM releases of Visual Studio 2013, Visual Studio 2015 and Visual Studio vNext. It should be used as the last resort to clean up the user's system before resorting to reimaging the machine. 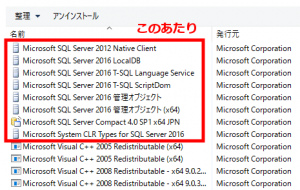 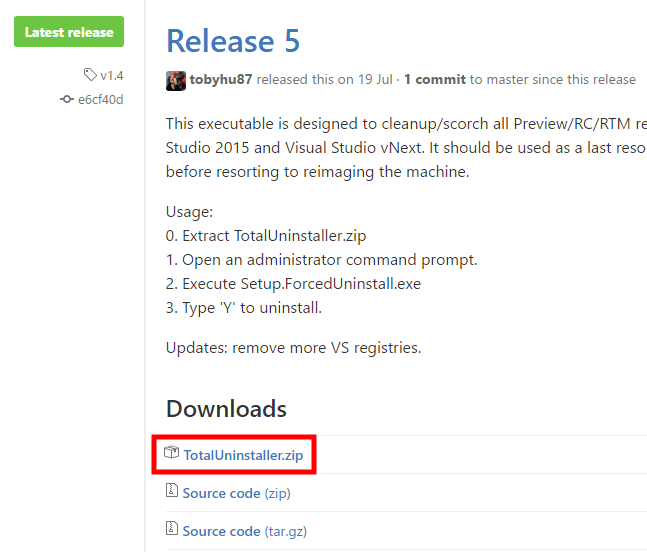 Bundle: Microsoft Visual Studio Community 2015 with Updates has been uninstalled with exit code: 0.